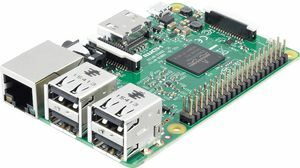 Please provide as much detail as possible regarding item 300-85-263, Raspberry Pi OS 2.1 16-GB microSD card, pre-installed. 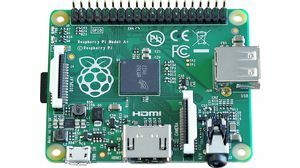 There are seven operating systems available for selection (press the Shift key when starting) if the Raspberry Pi is connected to the Internet via the network interface (DHCP required). 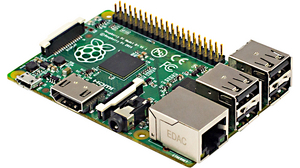 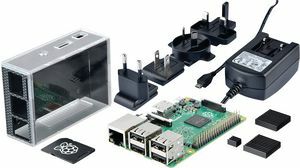 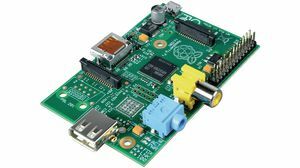 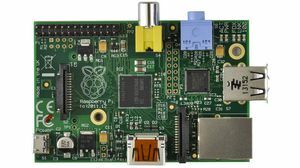 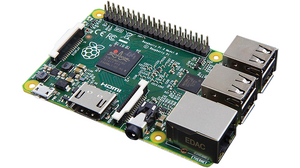 If no Internet connection is available, the Raspberry Pi starts the pre-installed Raspbian operating system automatically. 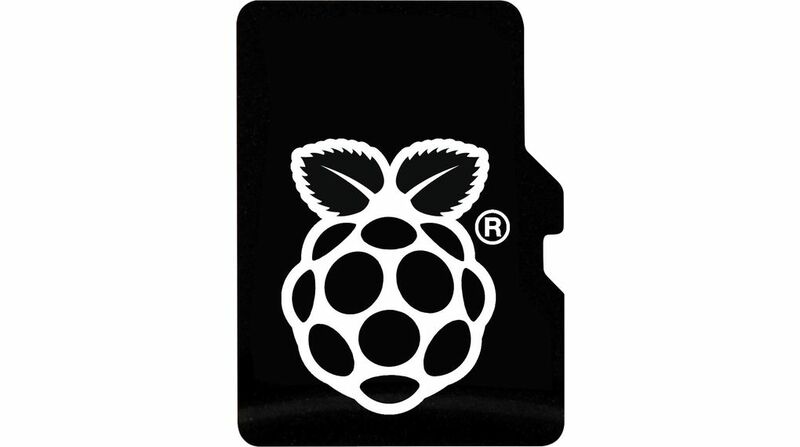 Insert the microSD card including the SD card adapter into the existing SD card slot of the Raspberry Pi A or B.